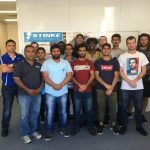 Strike Training and Consulting is proud to announce a training alliance with AVELING, the industry leader in safety, well being and on line training. Both parties agree this alliance will expand networks and opportunities to bring professional and innovative training options to business and the general community alike. 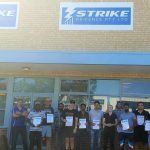 Strike is also proud to announce the opening of our new training centre at 184A Shepperton Road, East Victoria Park, WA. 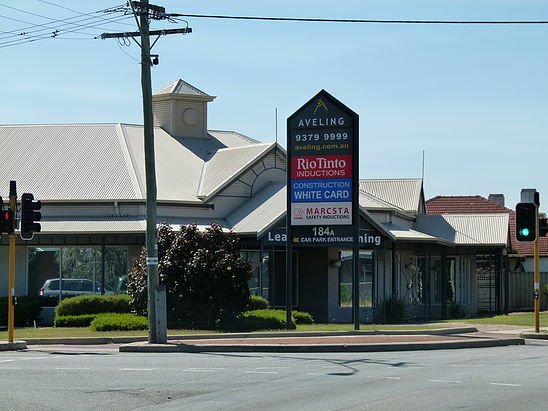 The AVELING Training Centre is a purpose built training centre 5 minutes from the Perth City Centre. It has 450sqm of training space, 40+ car spaces, 5 minute walk from Victoria Park Railway Station and Bus stops directly out the front. 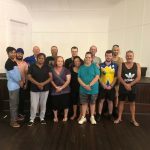 This premises will allow easy access for Strike clients and allow us to maintain our high standard of security and safety training well into the future.